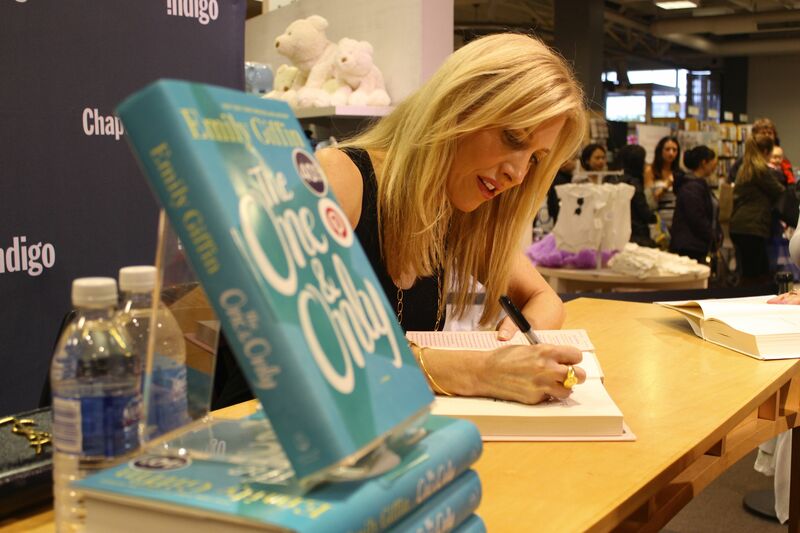 I recently talked with New York Times Bestselling author Emily Giffin about her new book The One and Only. Giffin speaks candidly about her innate passion for sport which inspired her to write The One and Only. 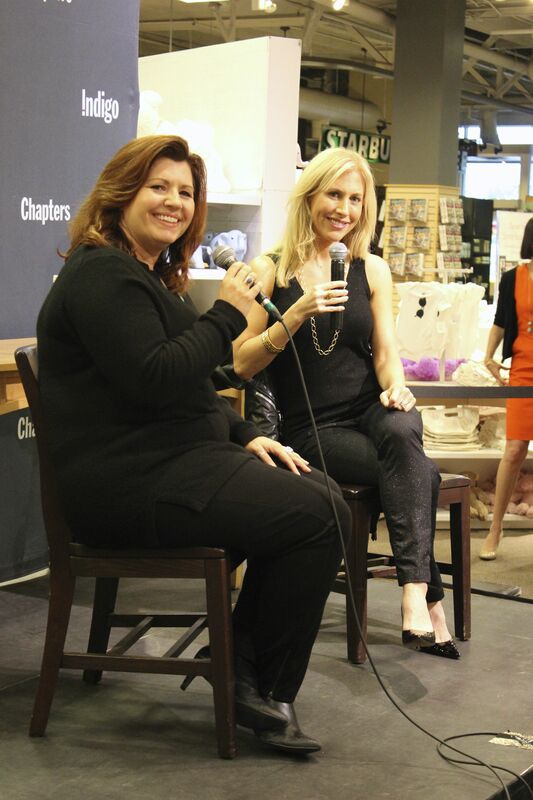 Giffin’s debut best-selling novel, Something Borrowed was turned into a Hollywood movie. She emphasizes that as we embark upon our trajectory in life, we may walk down many paths and whilst some may not be permanent, one should never let go of their dreams. Which of your characters do you identify with the most? How did you become involved in the sport culture? What is the main message that you would like your readers to take away from The One and Only? 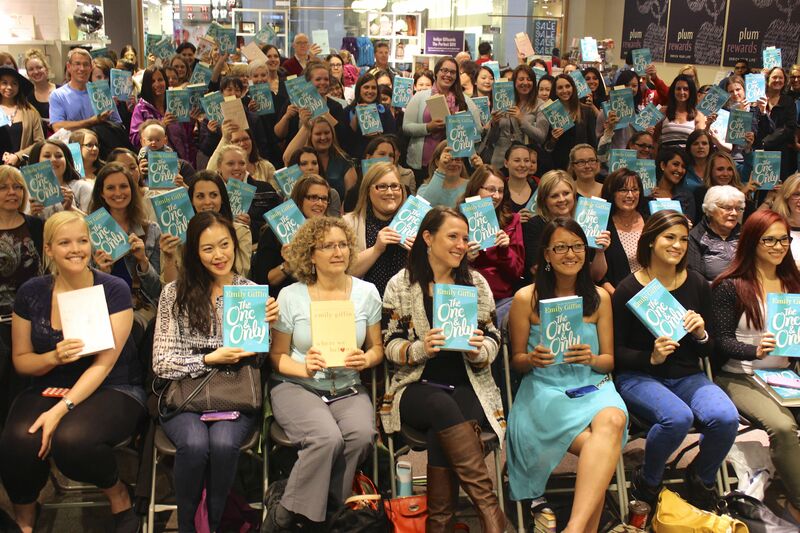 You changed your career from a lawyer to a successful writer. What advice would your give to someone who is trying to pursue his or her dream, but also at the same time wants a safe career? There has been buzz around Something Blue being turned into a movie. Is this happening soon?